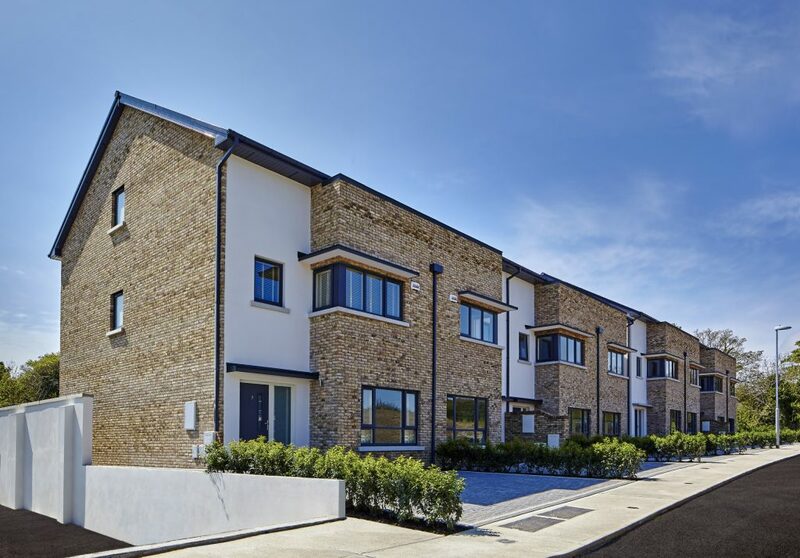 Woodbank is a new development of homes on the Dublin Road in Shankill, Dublin 18, currently on sale through estate agents Savills New Homes. The development comprises 40 large A-rated four bed houses and 18 two and three bed apartments and duplexes. 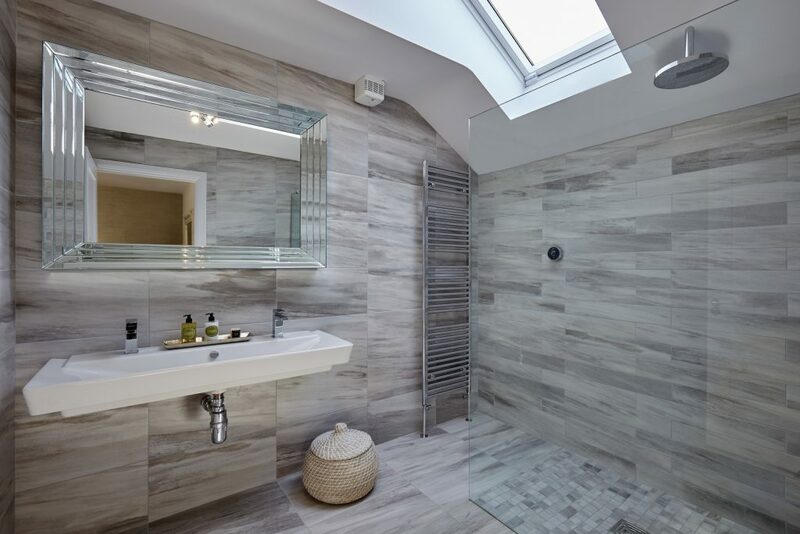 The properties range in size from 950sq ft to 1,752sq ft and boast clever design and an extremely high level of specification. 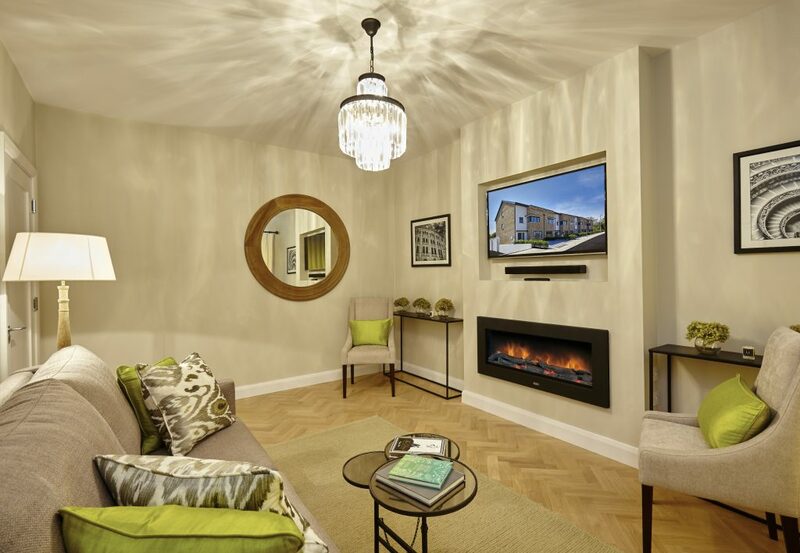 Twenty six homes – 10 houses and 16 apartments – have sold since Woodbank’s recent launch, giving an idea of the demand for the homes. Now just 32 units remain in a development, which is located just 500m north of Shankill village and 1km from the local DART station. 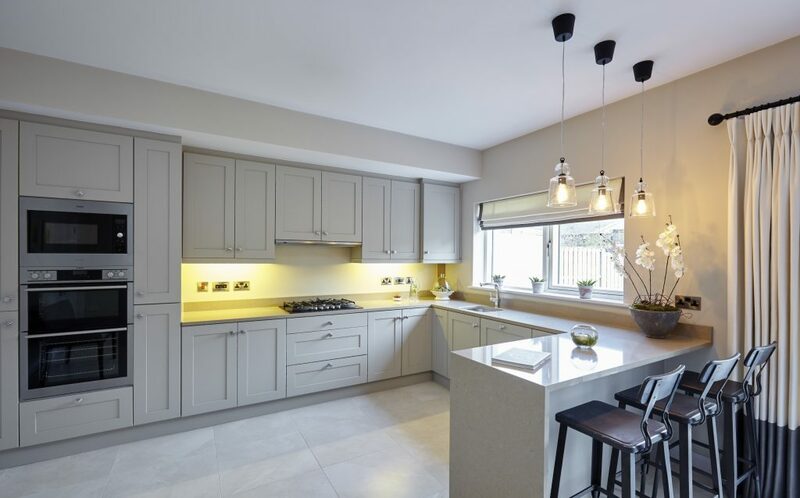 Speaking to MyHome.ie about Woodbank, Gavan Ryan of Savills New Homes said that there had been huge interest in the development. “There has been a fantastic reaction to the show house with many commenting that the standard spec is the best they have seen,” said Gavan. 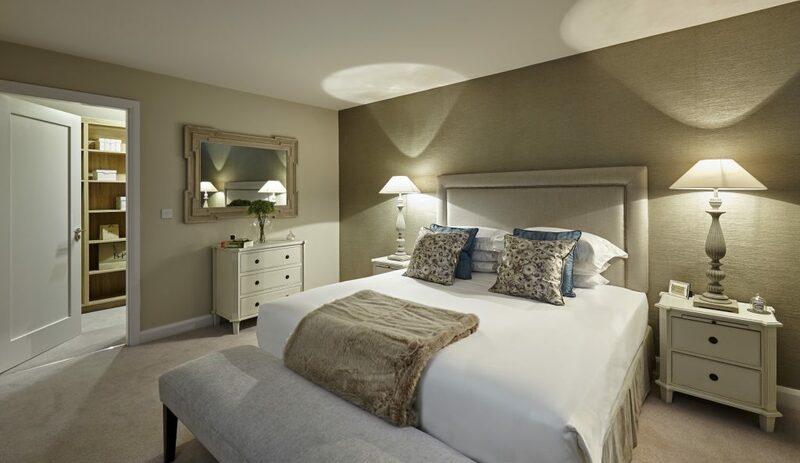 According to Savills New Homes there has been particularly strong interest in the apartments and duplexes, which range in size from 950sq ft to 1,561sq ft, while there has been a hugely positive reaction for the master bedroom and en-suite. Prices start from €315,000 and the homes are on view this Saturday June 4th from 1pm to 3pm. Viewings are also available by appointment thereafter with further details available on MyHome.ie here.